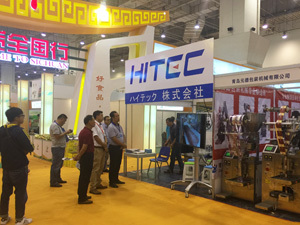 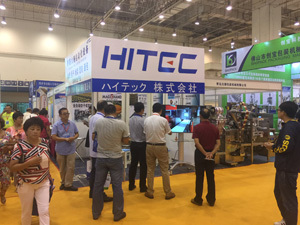 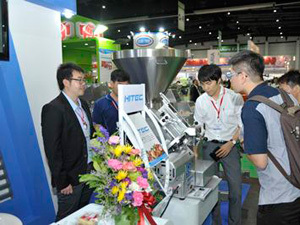 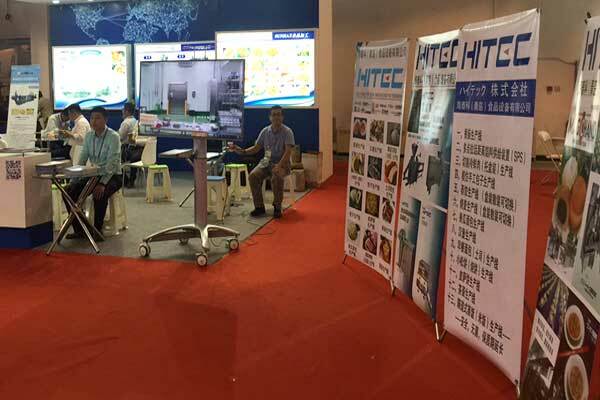 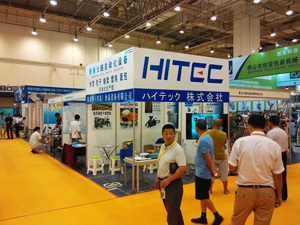 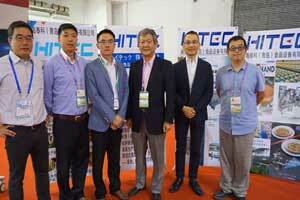 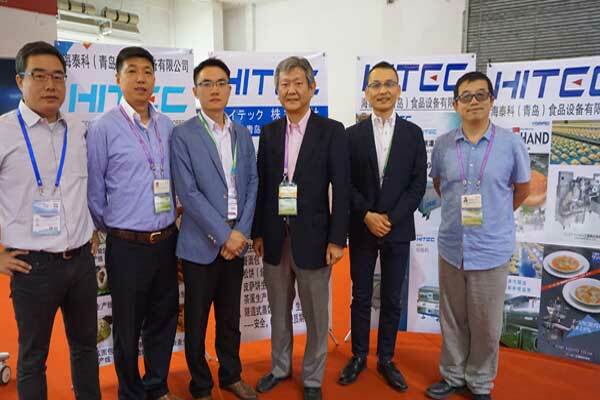 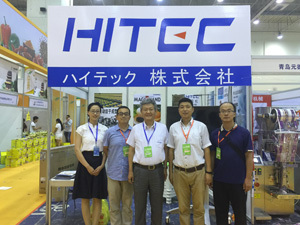 ◆27th-29th August 2016 : We participated in "2016 Chinese International Food IT Exhibition" in Qingdao, China. 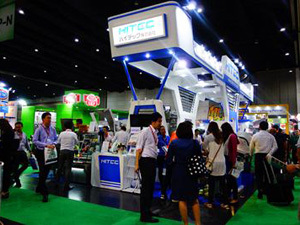 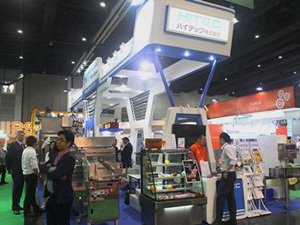 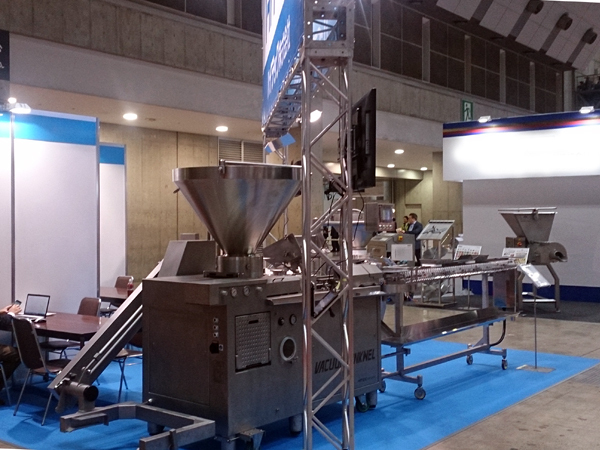 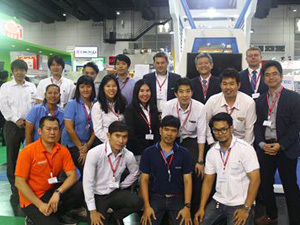 ◆15th-18th June 2016 : We participated in "PROPAK ASIA 2016" in Bangkok, Thailand. ◆7th-10th June 2016 : We participated in "FOOMA JAPAN 2016" in Tokyo. 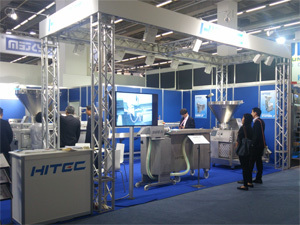 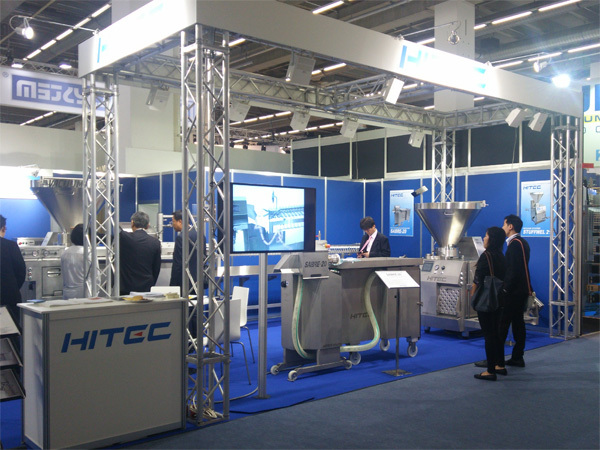 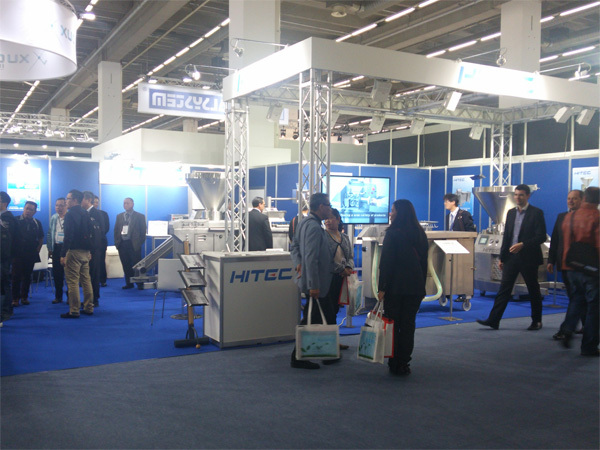 ◆7th-12th May 2016 : We participated in "IFFA 2016" in Frankfurt am Main, Germany. 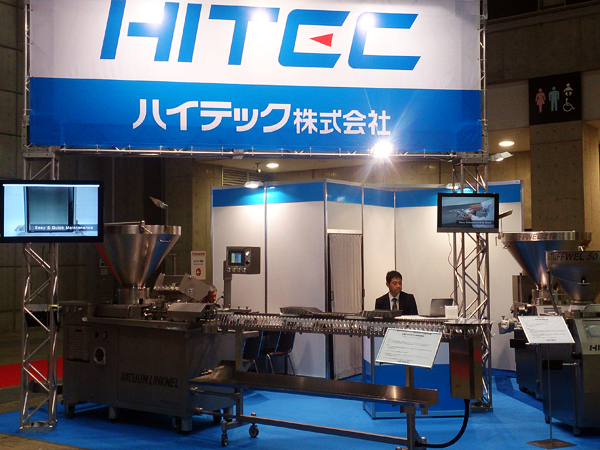 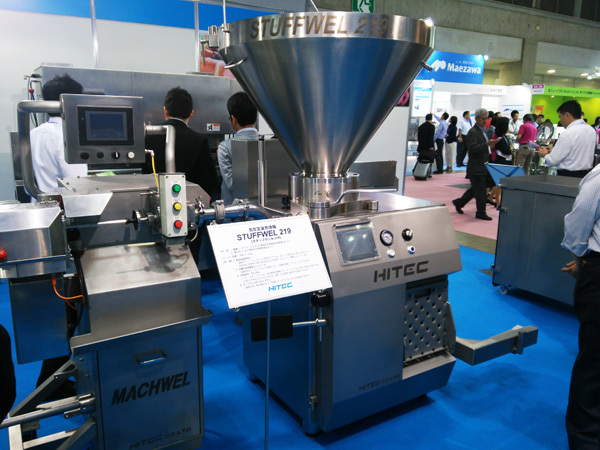 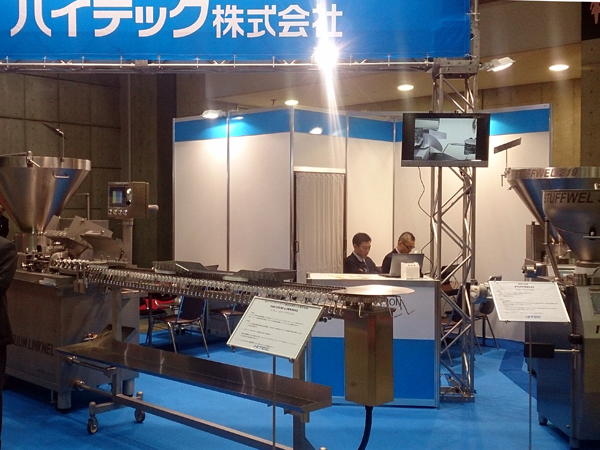 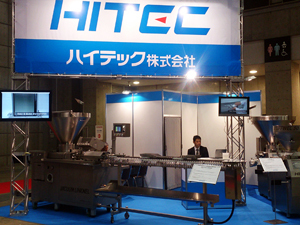 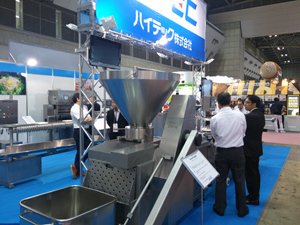 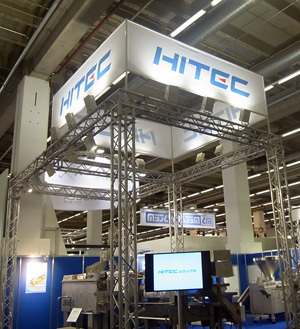 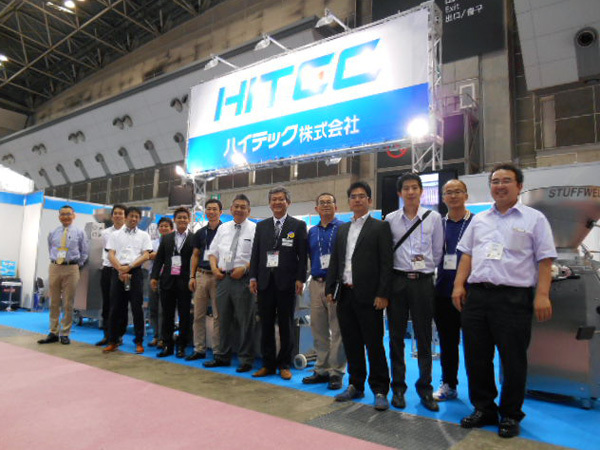 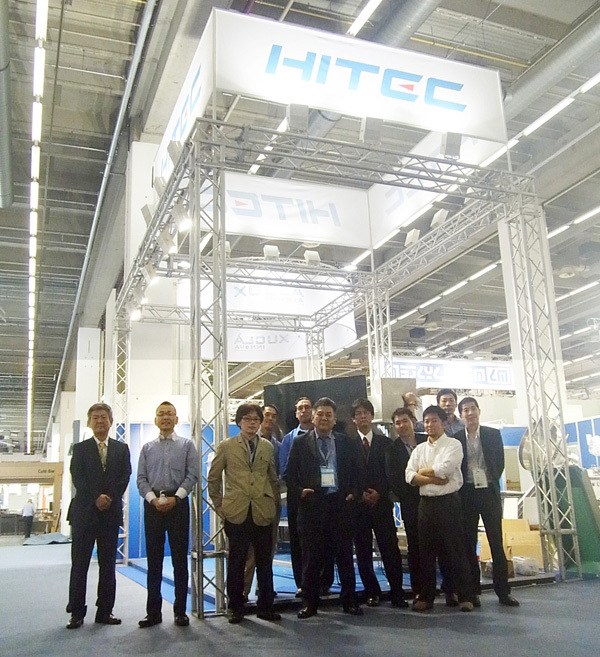 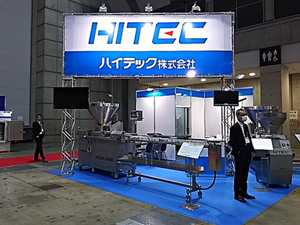 ◆13th-15th April 2016 : We participated in "2016 Japan Meat Industry Fair" in Tokyo. 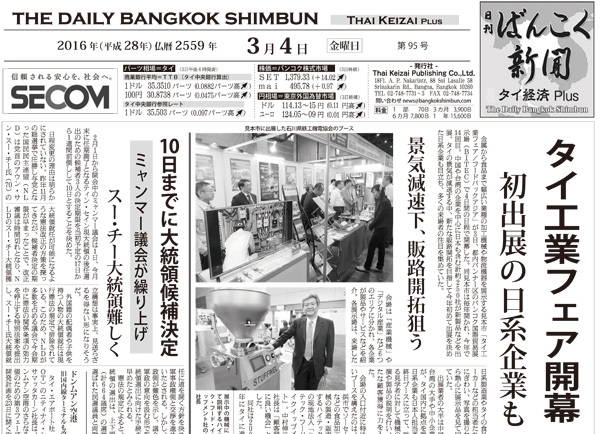 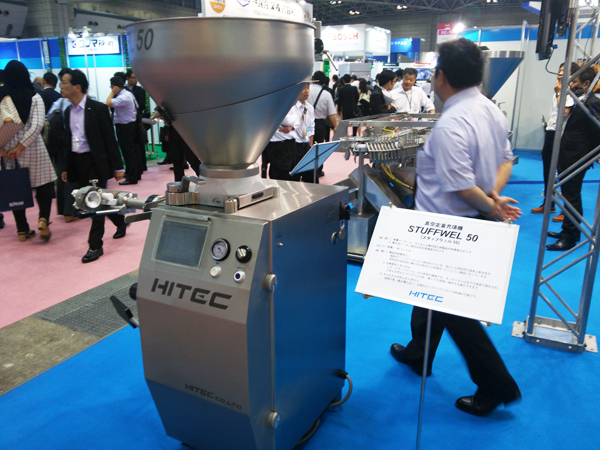 ◆3rd-6th March 2016 : We participated in "Food Pack Asia 2016" in Bangkok, Thailand.